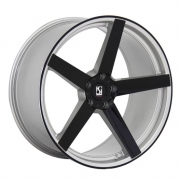 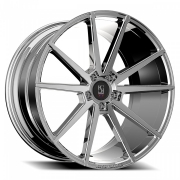 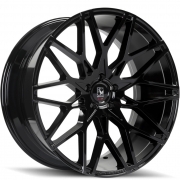 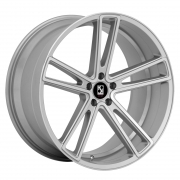 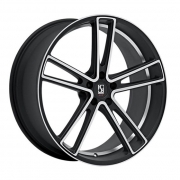 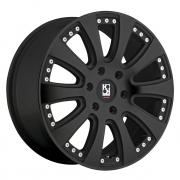 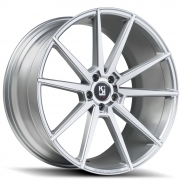 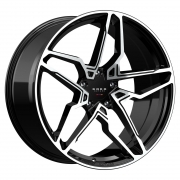 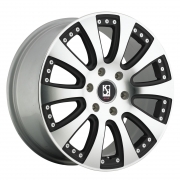 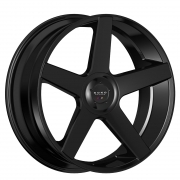 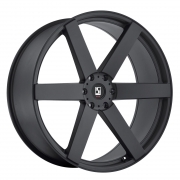 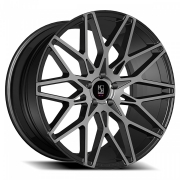 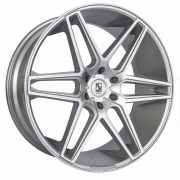 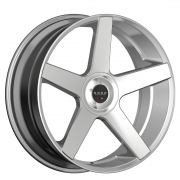 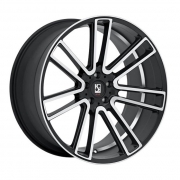 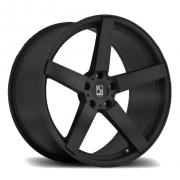 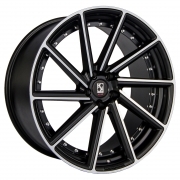 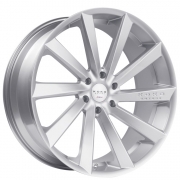 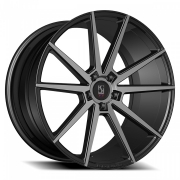 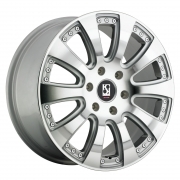 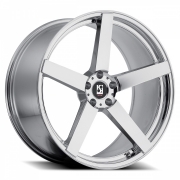 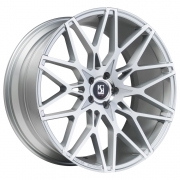 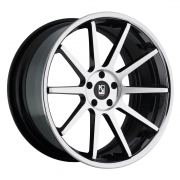 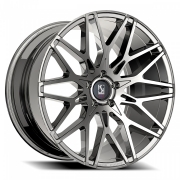 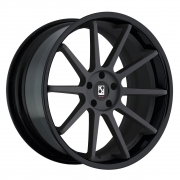 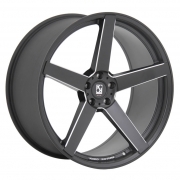 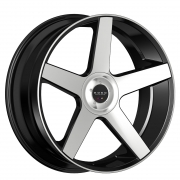 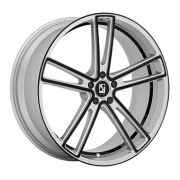 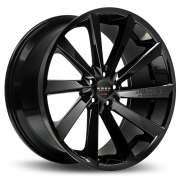 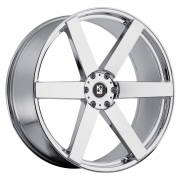 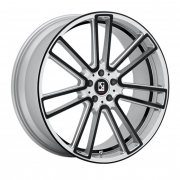 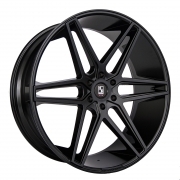 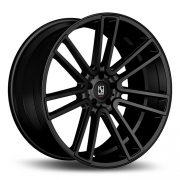 Koko Kuture Wheels Rims | Wheel Specialists, Inc.
Koko Kuture Wheels - Call 480.968.1314 Today for the lowest prices on your favorite Koko Kuture Wheels. 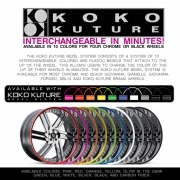 Koko Kuture Wheels in stock and guaranteed the best pricing. 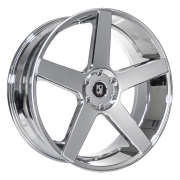 Koko Kuture Rims available for most Passenger, Truck/SUV applications. 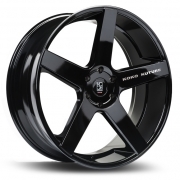 Koko Kuture Wheels available in Chrome, and Matte Black finishes. 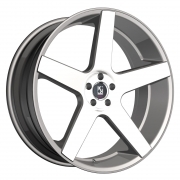 View the latest styles from the Giovanna family of brands on your vehicle by checking out our Giovanna Wheel Studio! 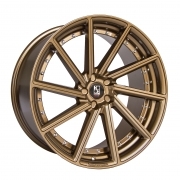 Brands such as Gianelle, Koko Kuture, Koko SOLiD Off Road, and of-course, Giovanna are all available and ready to view on your vehicle. 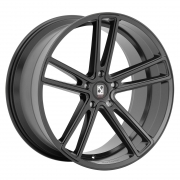 You can even upload a photo of your actual vehicle! Try it out by clicking the image to the left. 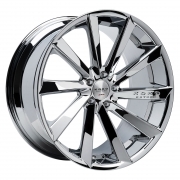 Copyright © 2008-2019 Wheel Specialists, Inc. All rights reserved.